The fifth primary title in the Monster Hunter franchise features much larger maps, seamless transitions between zones in the map and four-player online co-op. 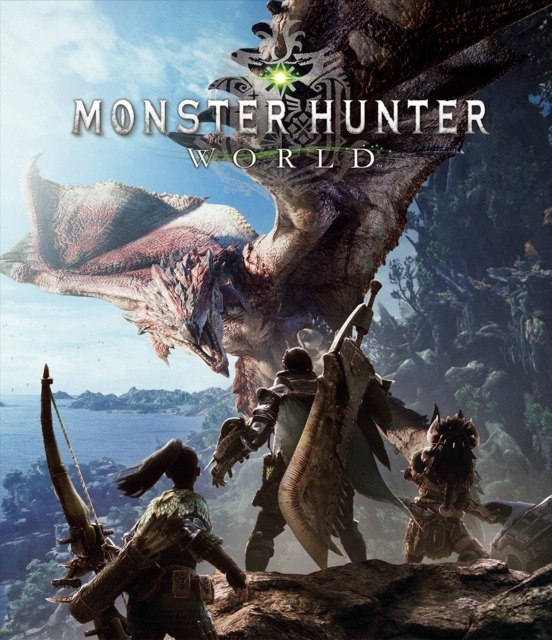 It allows players from Japan and western countries to play together for the fi...MoreThe fifth primary title in the Monster Hunter franchise features much larger maps, seamless transitions between zones in the map and four-player online co-op. It allows players from Japan and western countries to play together for the first time in the series.